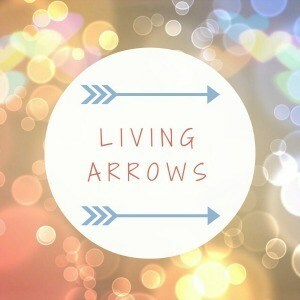 I’ve found it really hard to chose my pictures this week for Living Arrows. I don’t know if it’s because we spent the week in North Devon on holiday, but the 3 of them are changing so much in so many different ways. Ava has come on leaps and bounds with her speech and interaction with us and others, she’s almost like a different toddler. She’s so much fun to be around as her little sense of humour is coming out. Kyle is such a sensitive soul and we are really seeing that come out at the moment. He comes across as being really confident, yet needs a lot of reassurance about things. He’s very much like me. Finlay, well he’s being a little monkey. He’s definitely at a push the boundary stage and really knows what buttons to press, he’s had some very cute moments too though. smashing pictures, love the little mans yellow chunky jumper it looks super comfy!